Mike was born and spent his early years in Moose Jaw, Saskatchewan. He studied political science at the University of Regina and law at the University of Saskatchewan in Saskatoon. Mike has extensive experience in the areas of Civil Litigation, Family Law, and Criminal Law. 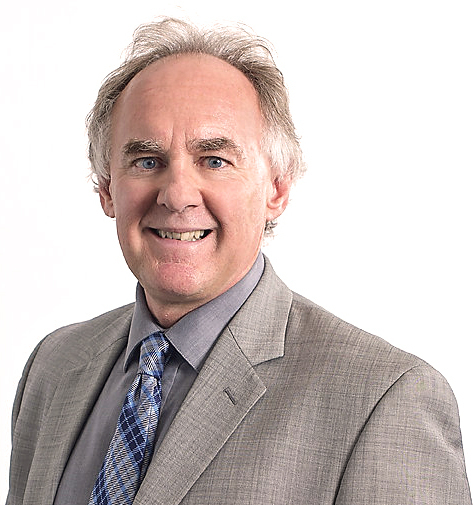 Mike was the youngest presenter for the Saskatchewan Bar Course in the area of Family Law. He has served as a volunteer in numerous capacities with many charities including on the Board of Directors for the Globe Theatre in Regina. Mike enjoys sports and remains active in playing soccer and hockey as well as taking part in activities such as skiing and biking.